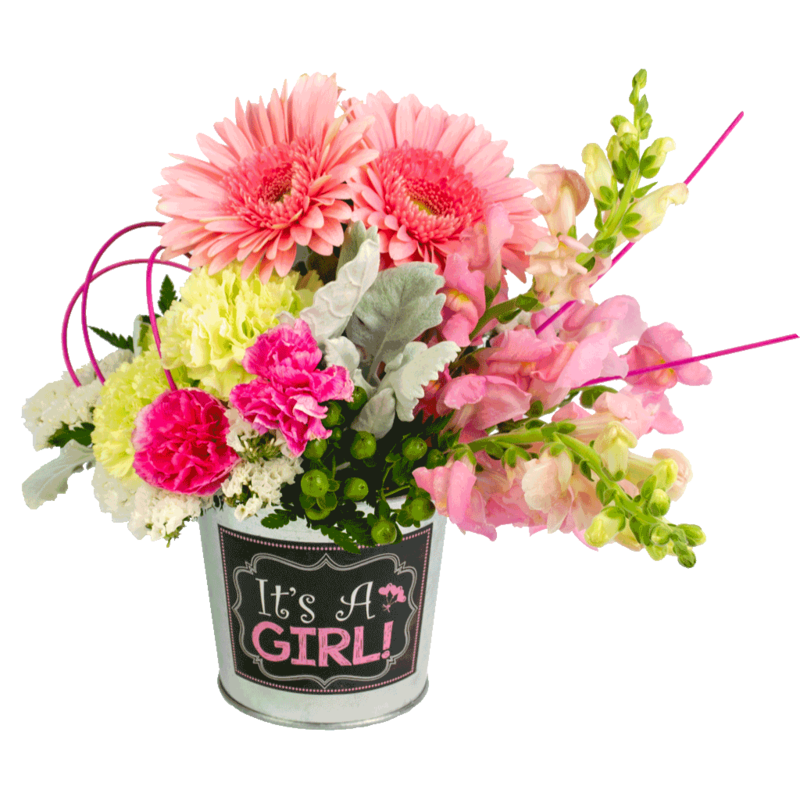 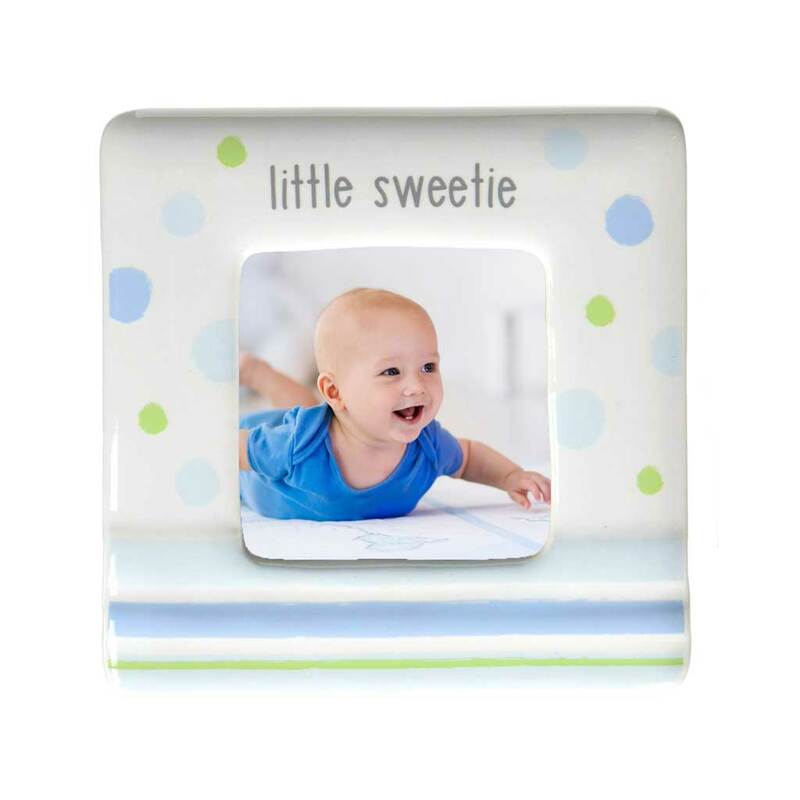 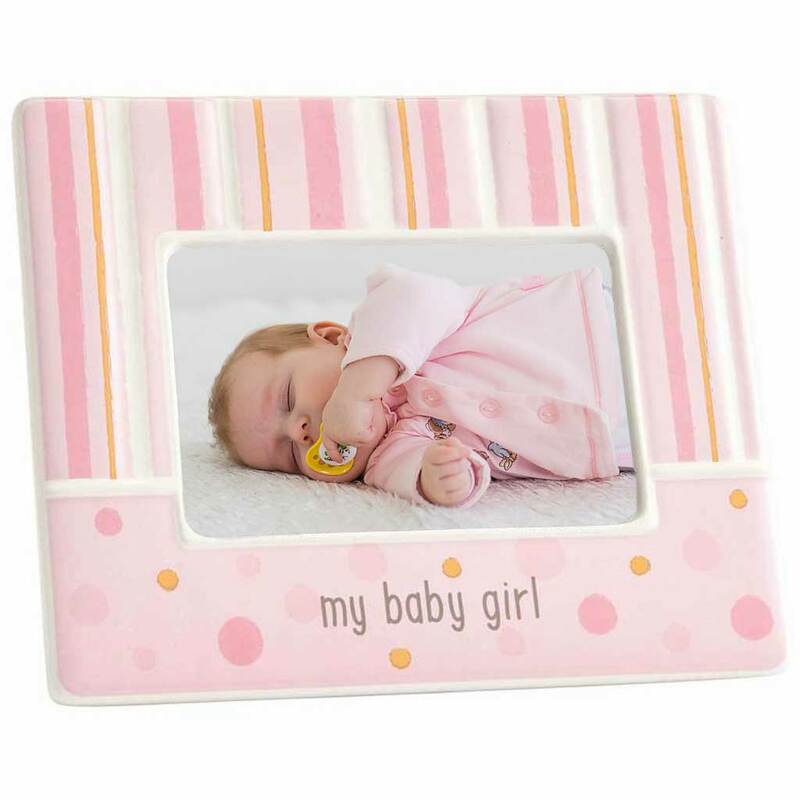 Celebrate a new addition to the family with our new baby flowers and gifts. 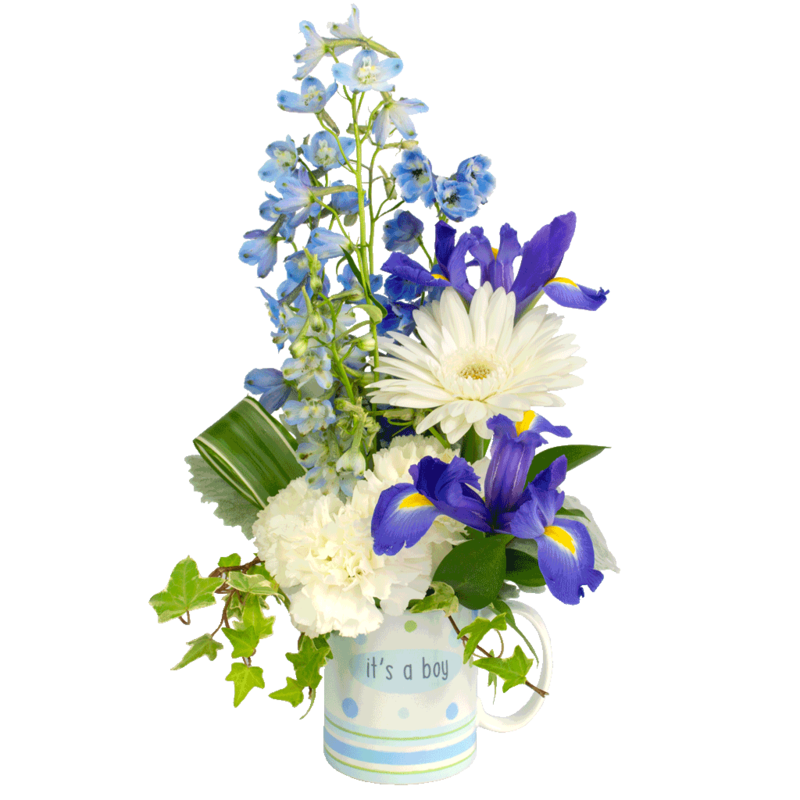 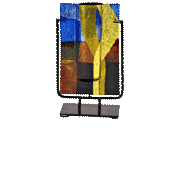 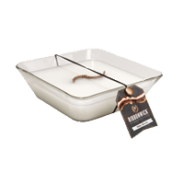 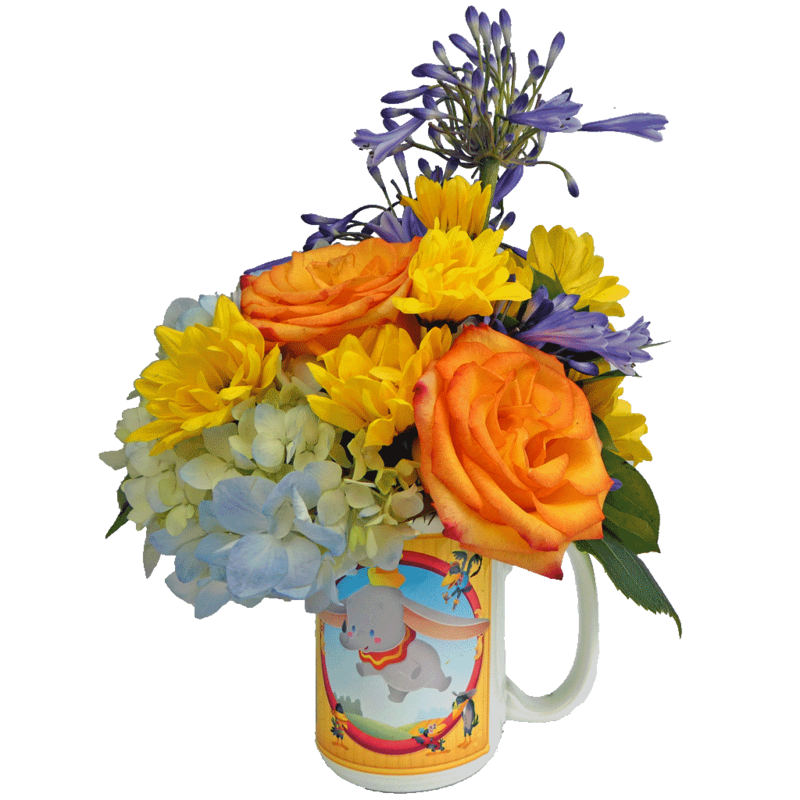 We will hand-deliver your gift to a hospital or home with same day delivery. 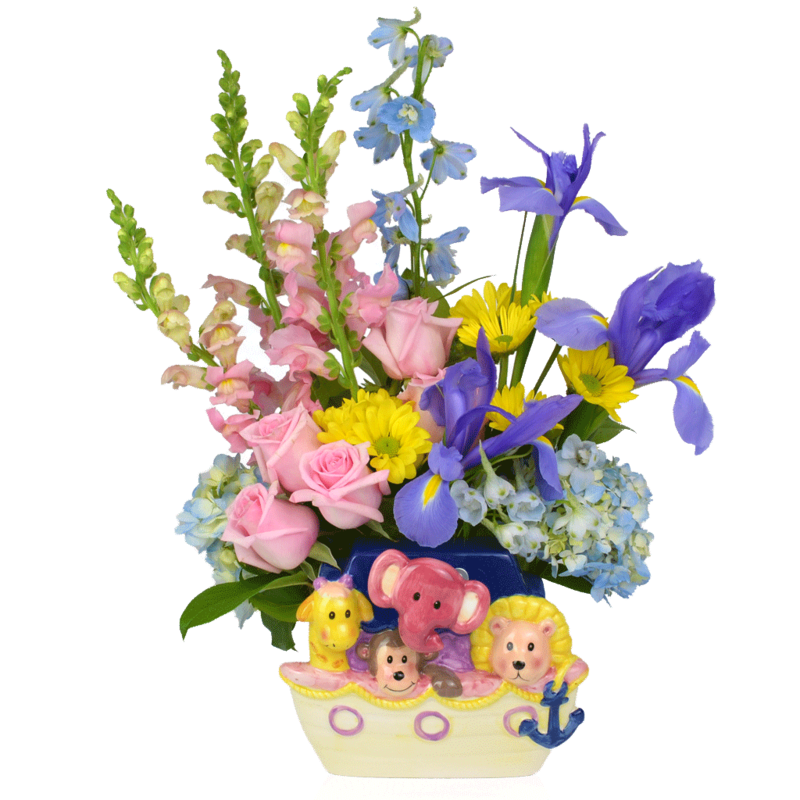 But don’t forget a teddy bear or balloon for the big sister or brother. 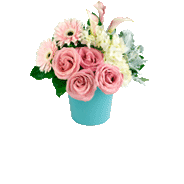 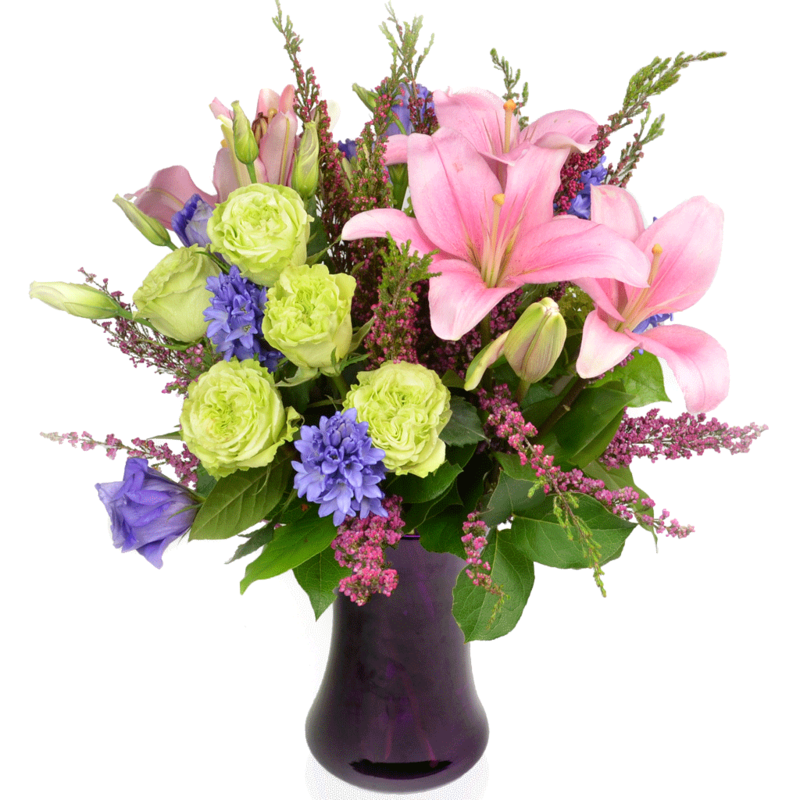 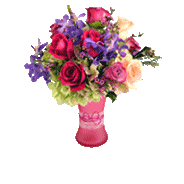 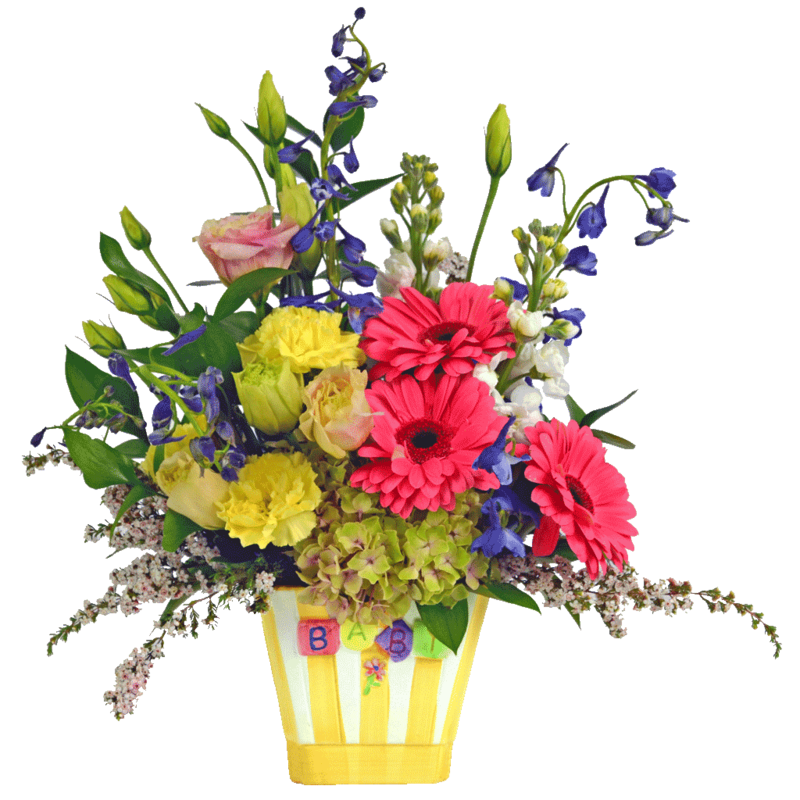 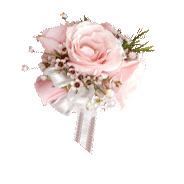 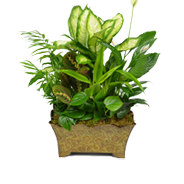 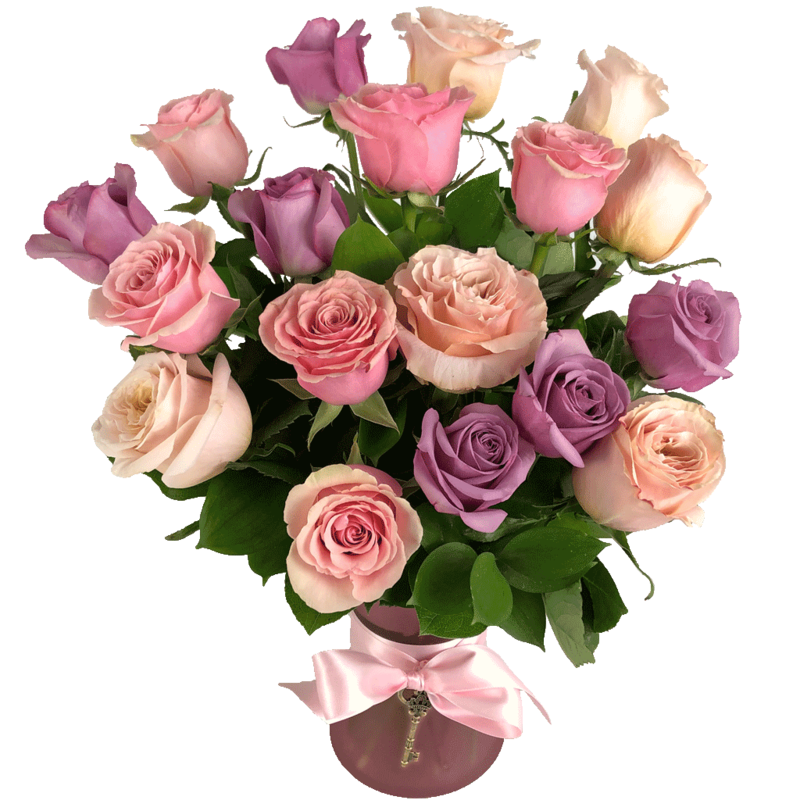 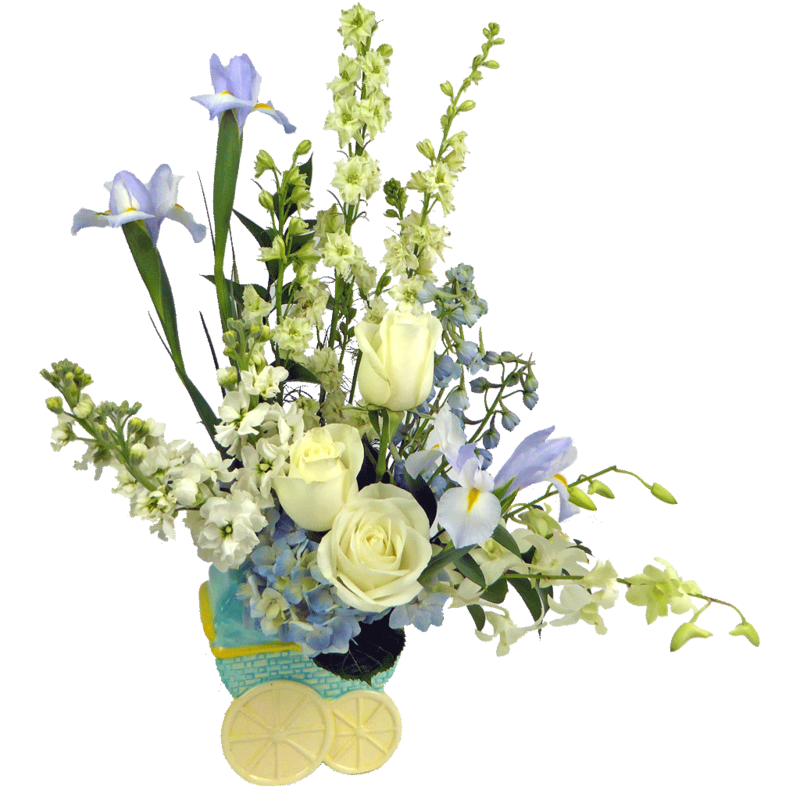 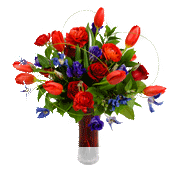 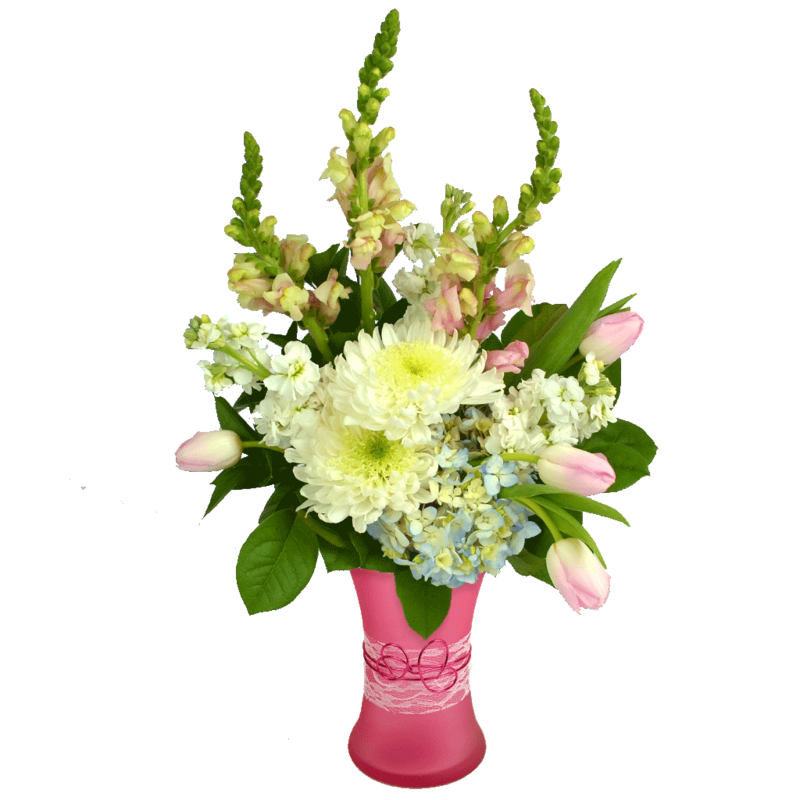 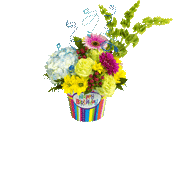 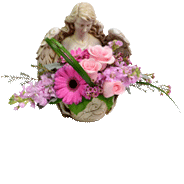 From our flower shop in Vienna, VA we deliver all around the Washington DC metropolitan area.